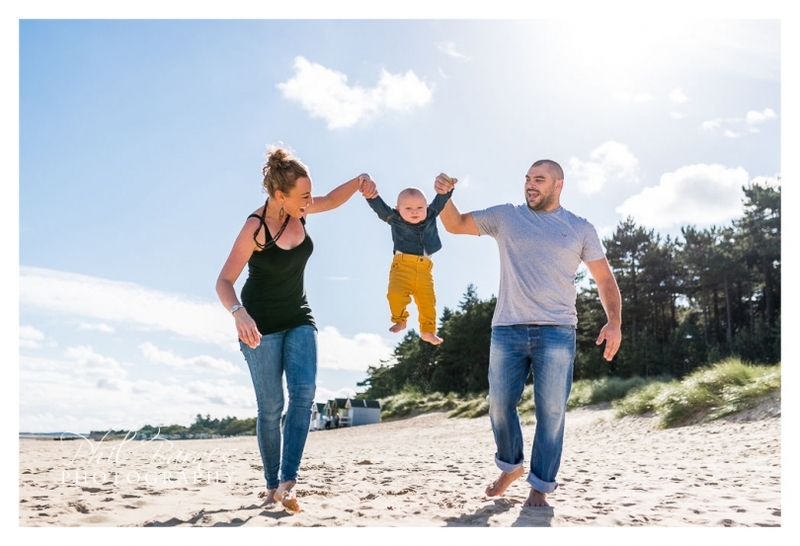 Parents know all too keenly that babies and young children change both physically and in their behaviour at a bewildering speed. 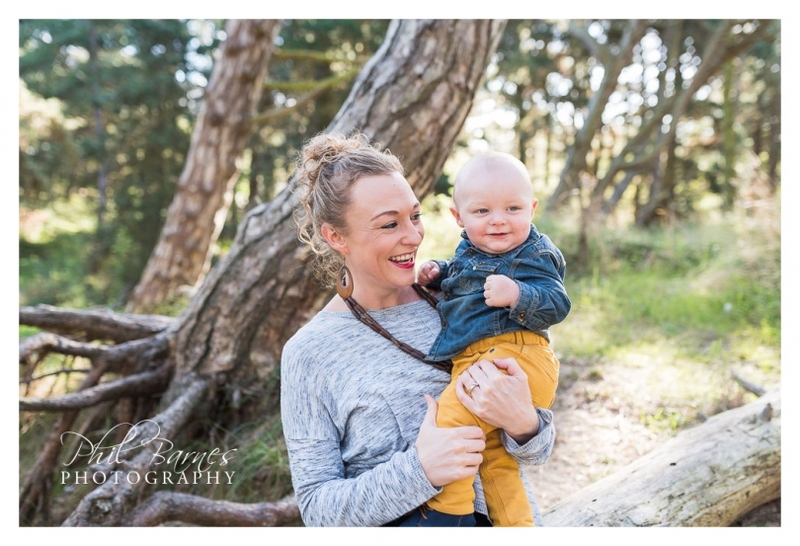 Only last night my own wife was remarking on how quickly our youngest daughter had changed when she found herself flicking through pictures on her phone. 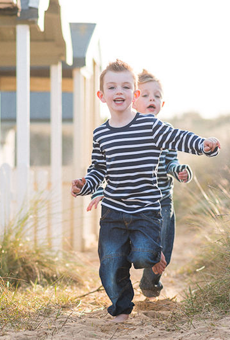 The speed of this change is why I get frequent requests from my own wife to photograph our children and is no doubt why I’m asked by grandparents who’ve experienced the speed of children’s development to photograph their grandchildren and children together in family sessions. 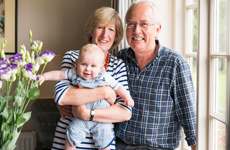 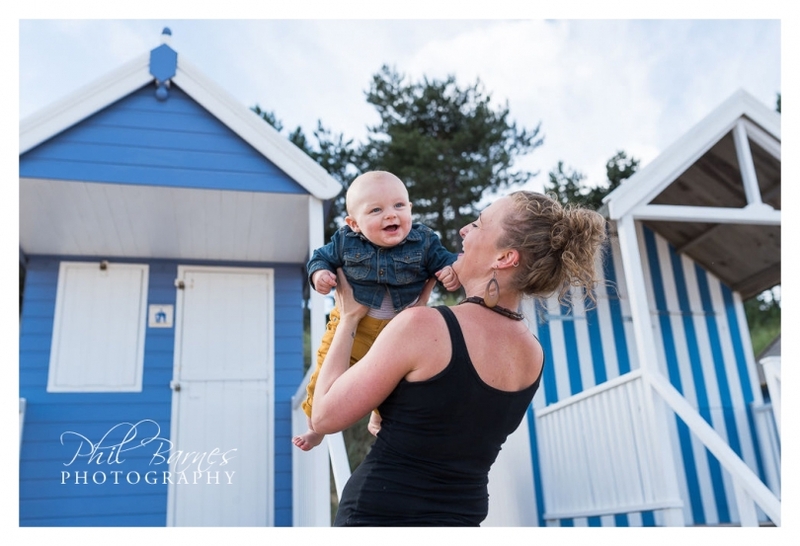 This session was the result of such a thought of one such grandparent who took it upon themselves to provide the gift of a portrait session to her daughter, so that she could benefit from having a record of family life at a wonderfully precious time in her sons life and that of their family. 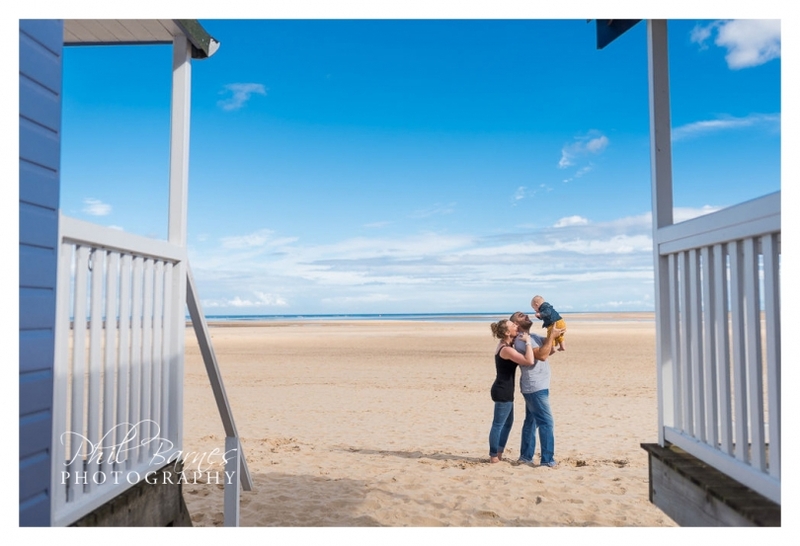 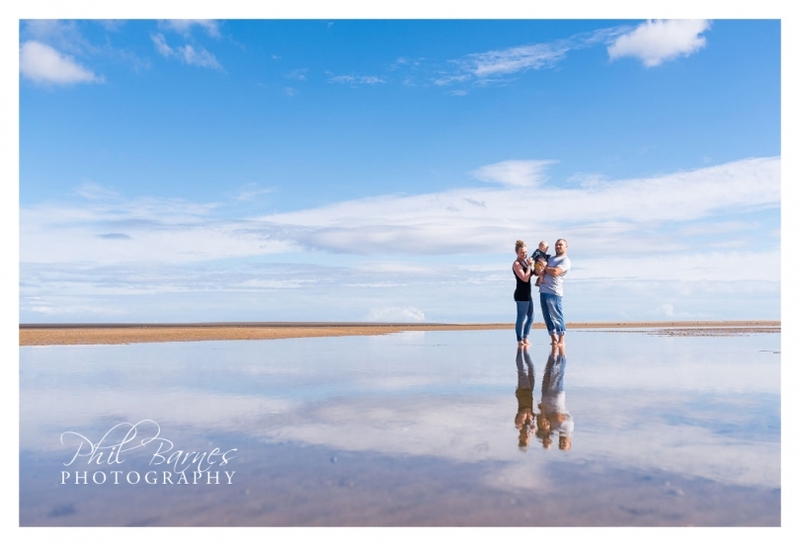 We headed up to the Norfolk Coast, chasing sand dunes, sunshine and a bit of adventure for a little man who’d no doubt enjoy it. 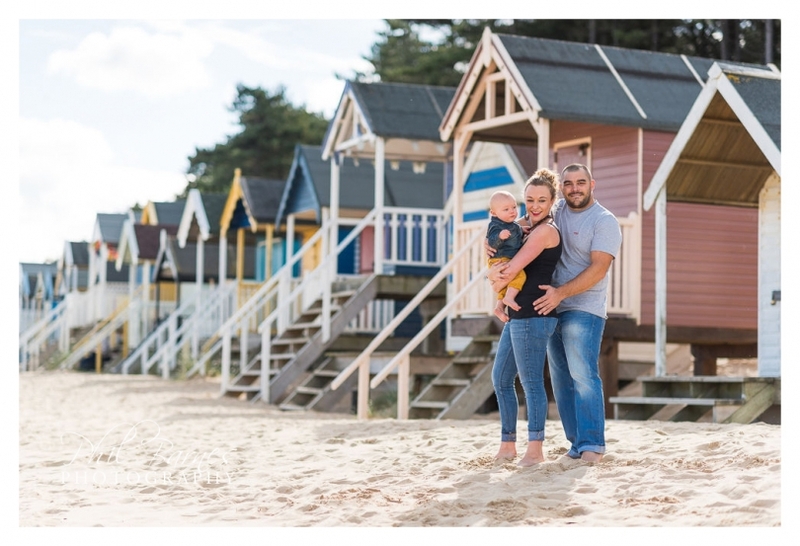 The benefit of some parts of the coast is that there is often shelter from cool winds in the woodlands that lie behind many of Norfolk’s beaches. 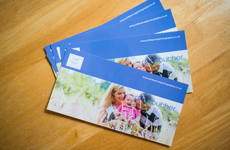 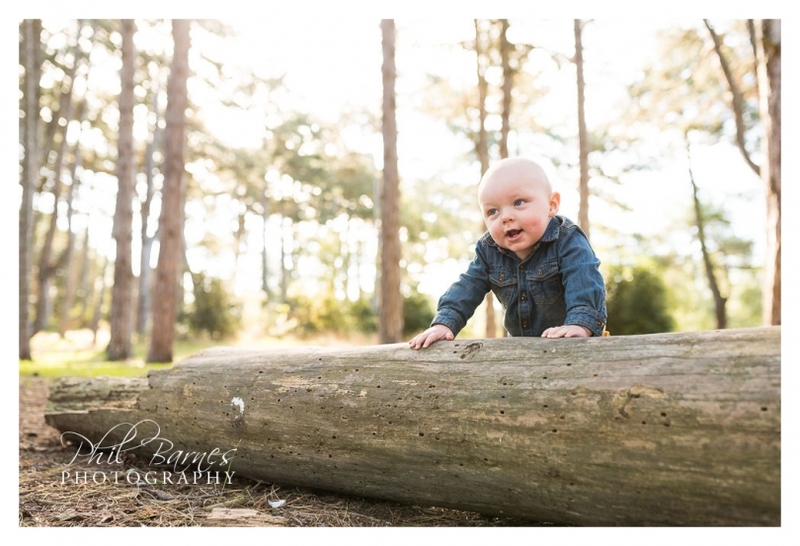 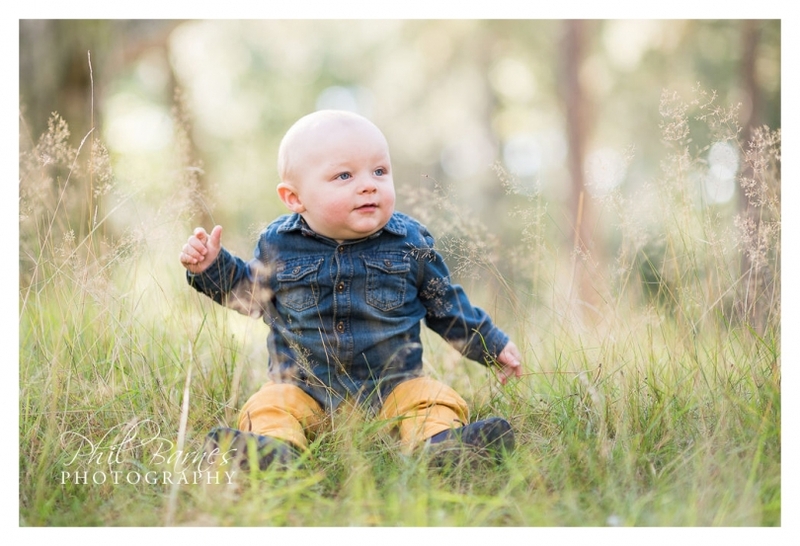 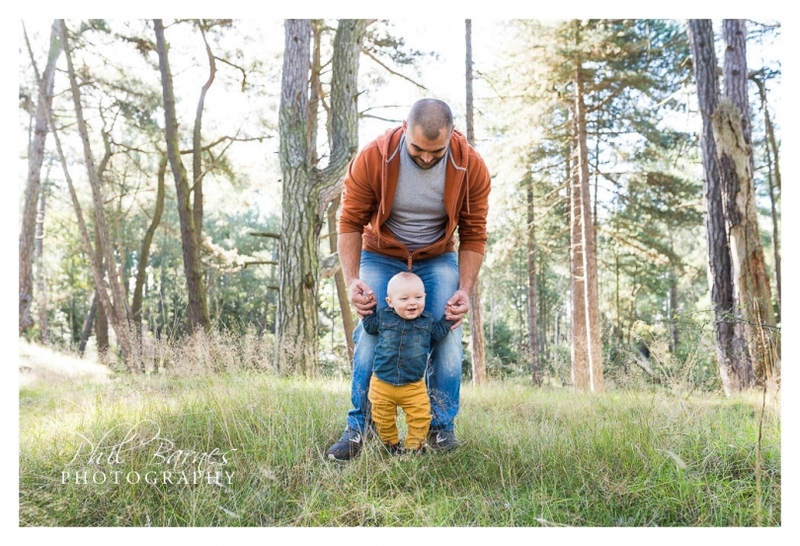 This means that you have two different environments to potentially enjoy during a portrait session and provides all the entertainment young children and even babies need. 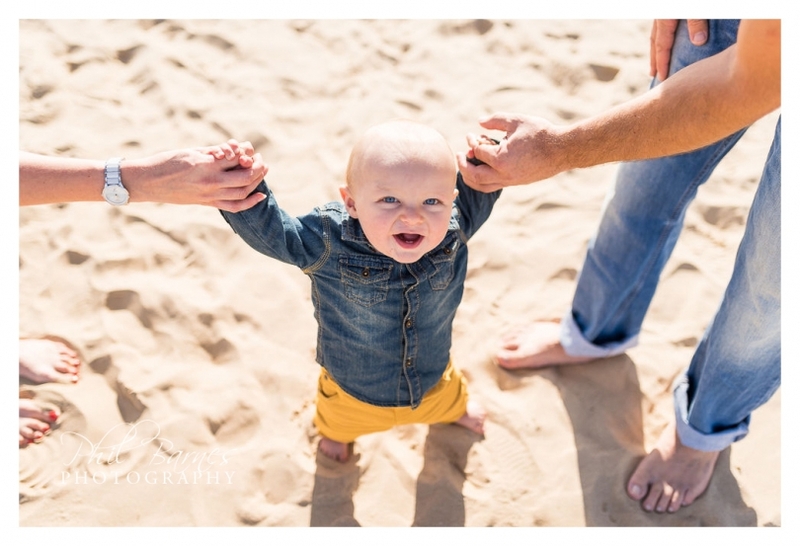 Smiles were the order of the day, as mum, dad, and a very smiley little guy enjoyed time together, lovely weather and a change of scenery. 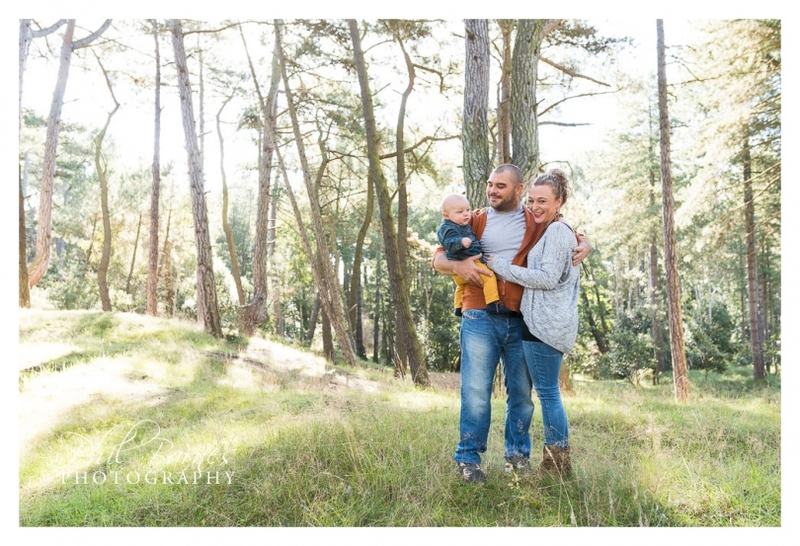 Only after woods and beach had been explored did a little tiredness begin to kick in which although resisted by the family’s little adventurer finally told us that the session was a wrap and we should head back to the car park. 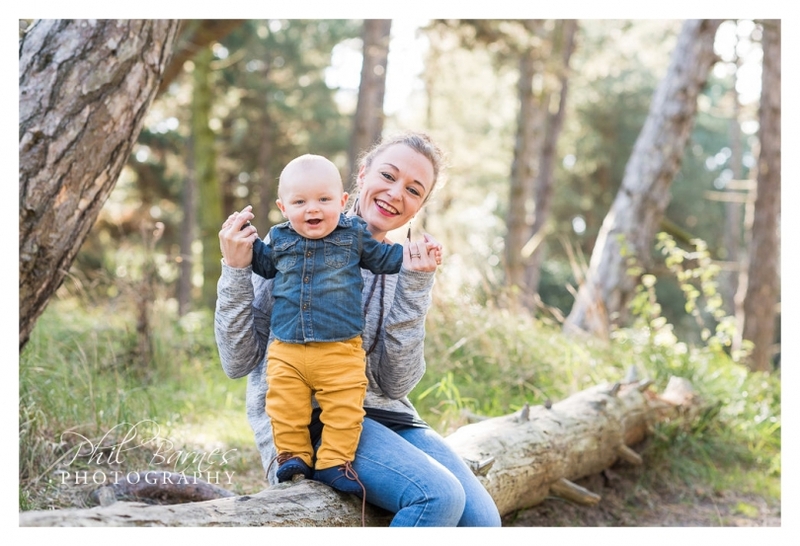 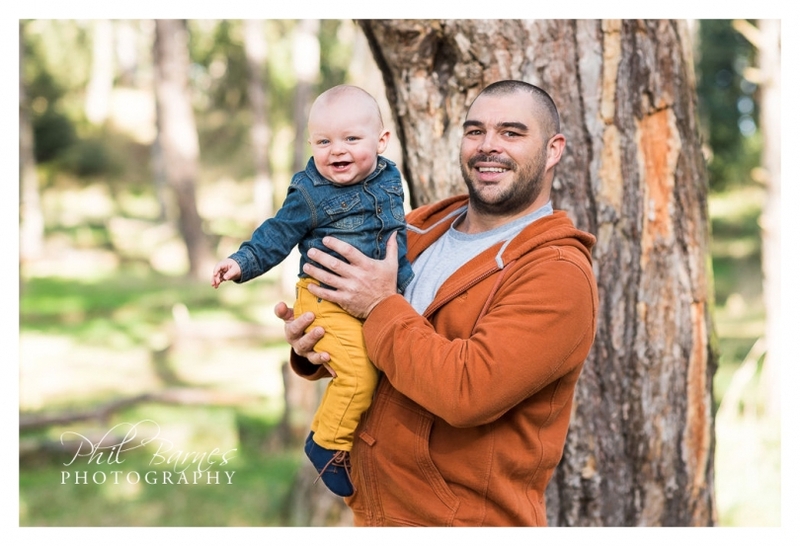 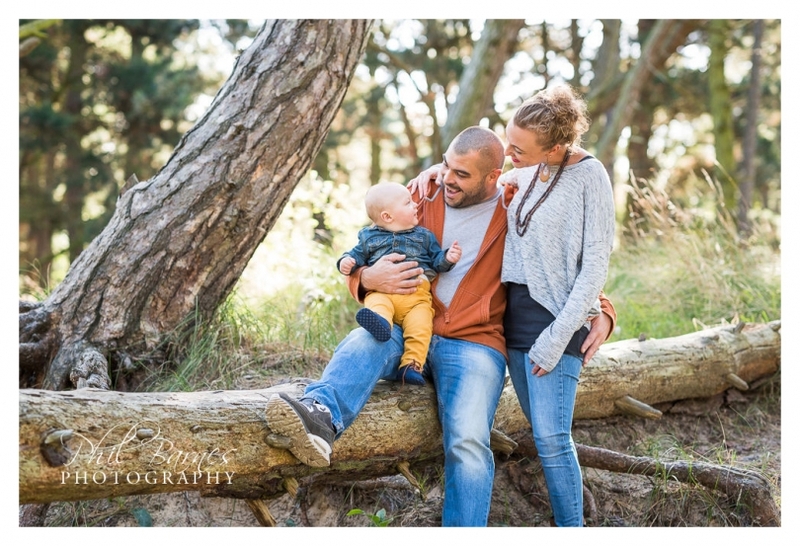 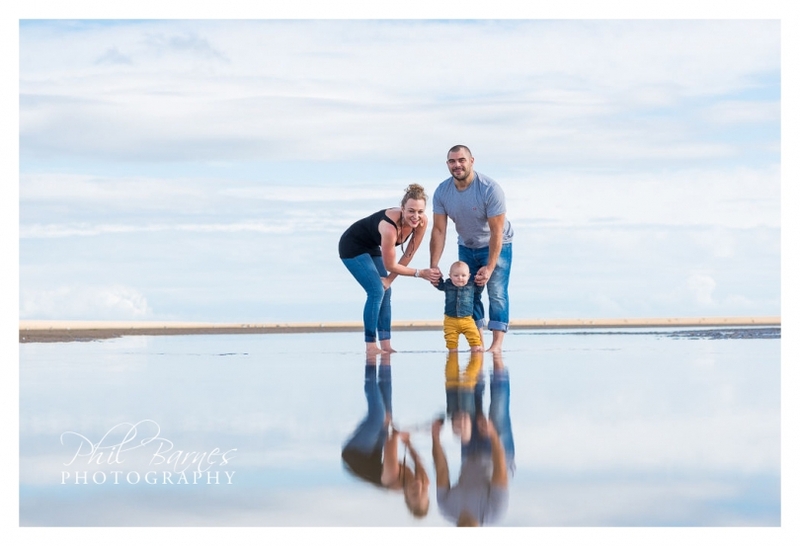 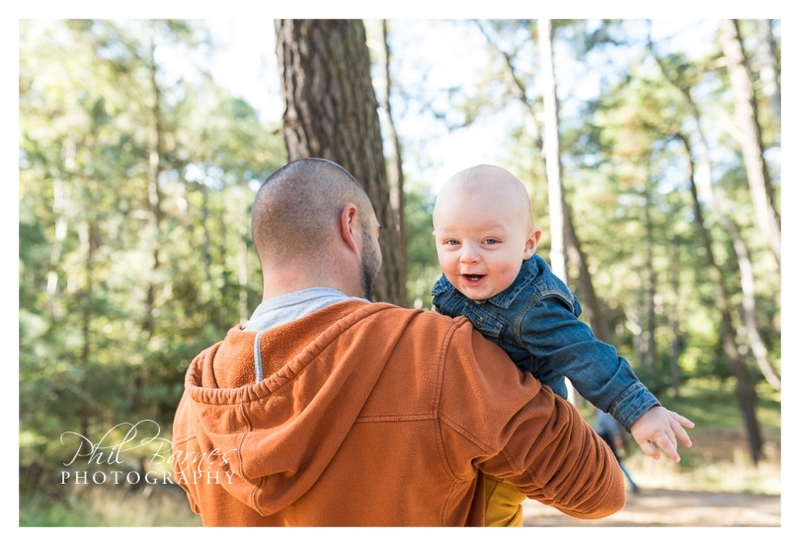 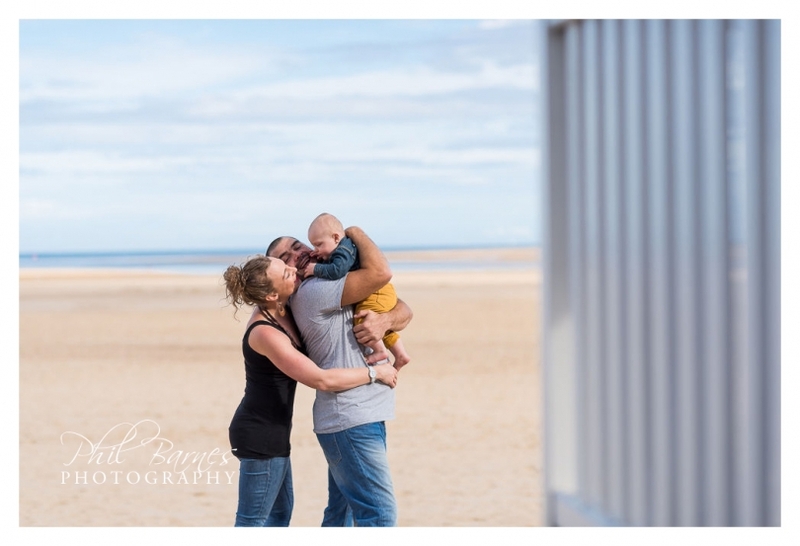 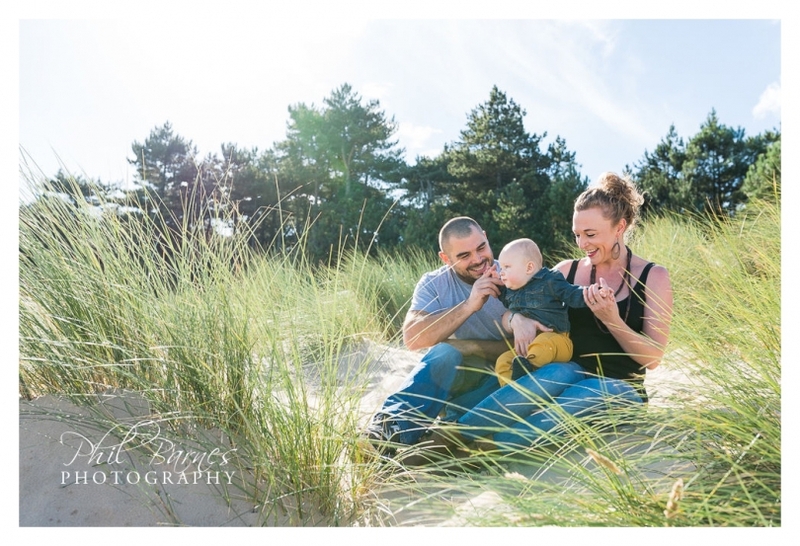 It was a superb session and was great to see how cherished and happy one little boy can be, I hope you like the small selection of photographs from this family portrait photographer’s session below.